Tonight I read a lovely essay by Pamela Petro about her experience living as an expat in Wales. "Dreaming in Welsh" provides a glimpse into the national character of Wales that is embodied in its language and, more specifically, the Welsh word "hiraeth." Petro's elegant rumination about her longing in relation to place and identity resonated with me, and not just because I've loved Wales in exactly the same way. Wales felt like home. Reading about Petro's experience of this inexplicable Welsh longing clarifies my own time there, and hiraeth seems true and present. One of my favorite expressions about story is "around the campfire," which holds that story is old memory. This phrase attempts to capture the essence of narrative as long embedded into humanity, and explains the longing we have to return to it again and again. Storytelling might well be instinct, made up of the same stuff that compels birds to migrate in this season, nest through the last, or even to simply sing no matter what. My longing is for my characters and what they're doing in their vast worlds. My lesser longings become theirs, and vice versa. It's the only place where I can look backwards and forwards at the same time to better see the present, so it's no wonder that I often don't make sense to the people around me. I slip away when I can, and I yearn to do so when real life proves too much of a distraction. Not everyone understands. I chose a path where hiraeth remains everlasting, but today was a good day, a day for story. Autumn arrived with eddies of fire-colored leaves, and, no matter what else happens, the vanguard of swirling color signals a familiar change with such possibility in that one paradox. 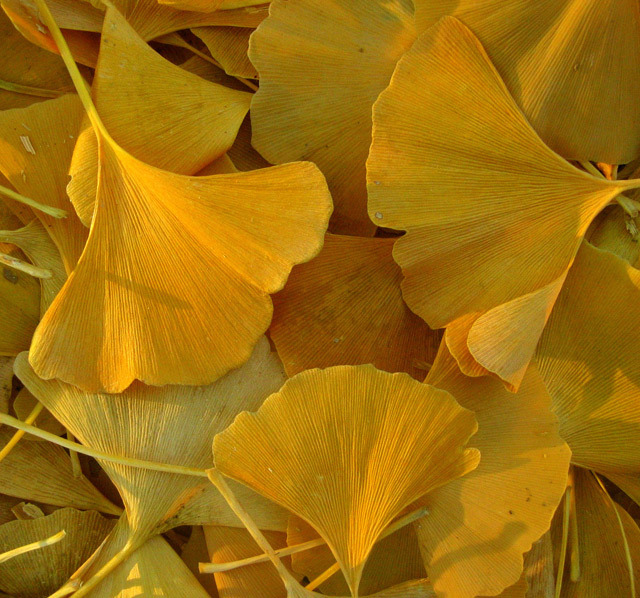 My favorites of the fallen were the vivid yellow ginko leaves on campus, spread against the slick pavement outside the hall where I teach named, appropriately enough, "Birdsong Hall." It's enough. tags / Hiraeth, Welsh, Language, Translation, Pamela Petro, "Dreaming in Welsh"
When a storm is just a storm.